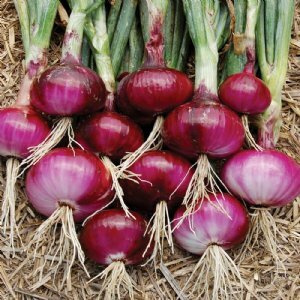 The secret to growing the largest, most flavorful onions is to start with plants, rather than sets or seeds. 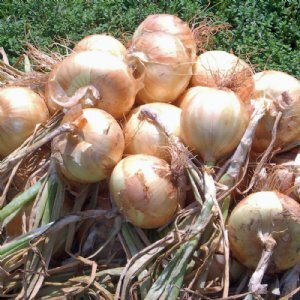 Produces large, sweet onions with a mild, long-lasting flavor. They are super easy to grow just about anywhere. 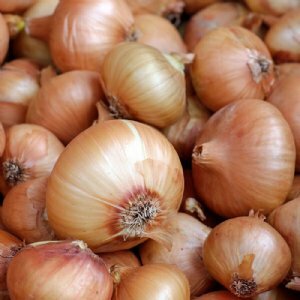 Offers a mild, sweet flavor that is excellent for slicing or for adding color and flavor to fresh salads. Grows best in southern gardens. 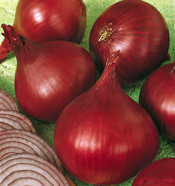 Produces jumbo onions with deep red skins with a flavor so mild and sweet that you can eat it like an apple. 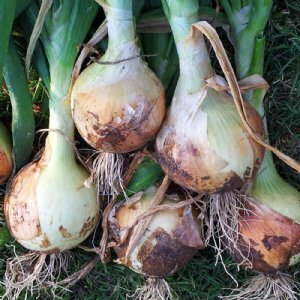 They are super easy to grow just about anywhere. 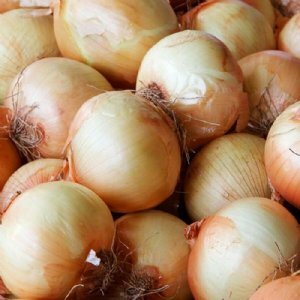 These extremely sweet, globed-shaped onions are crowd-pleasers; one slice covers a whole hamburger bun! Grows best in southern gardens. 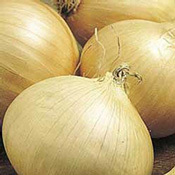 Has creamy golden yellow skin and large, globe-shaped roots which are pleasantly sweet and highly sought after. Grows best in southern gardens. 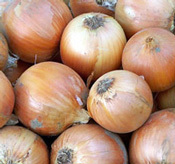 A customer favorite due to its generous size, mildly sharp flavor, and long storage capabilities. 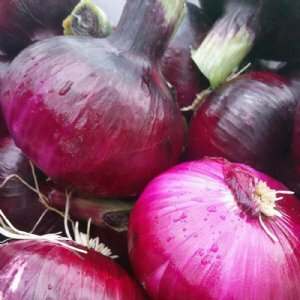 Grows best in northern gardens.